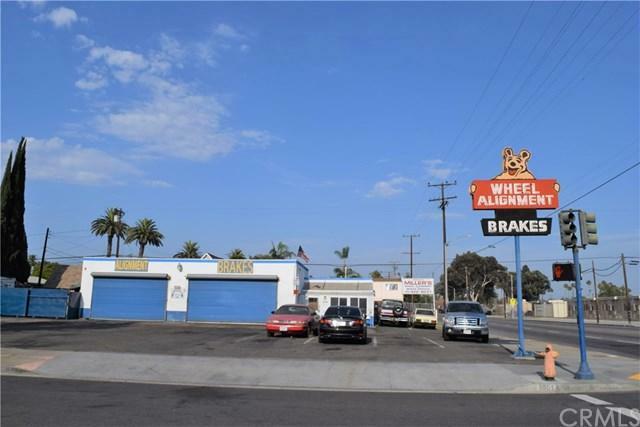 This property is home to Miller's Auto Repair. The building has 2 double roll up doors with 2 lifts each, and one exterior lift. 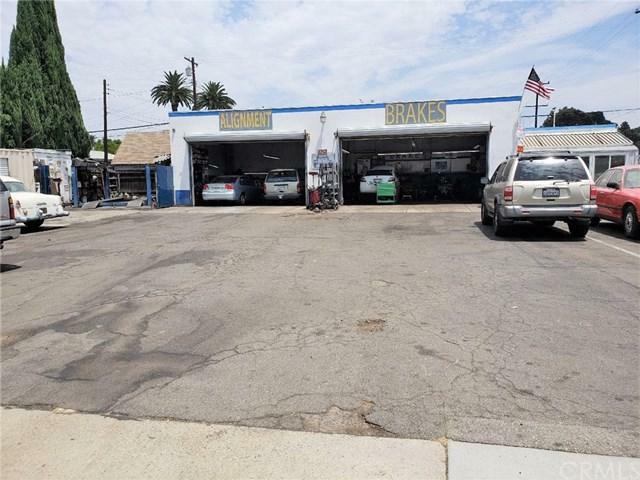 The property is close to the 710 and 91 freeways. This is also a Business Opportunity, as the sale includes the business. 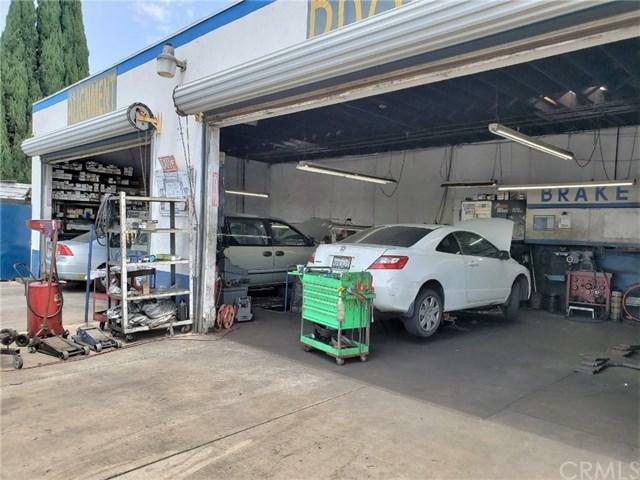 The business has been in service for approximately 50 years. 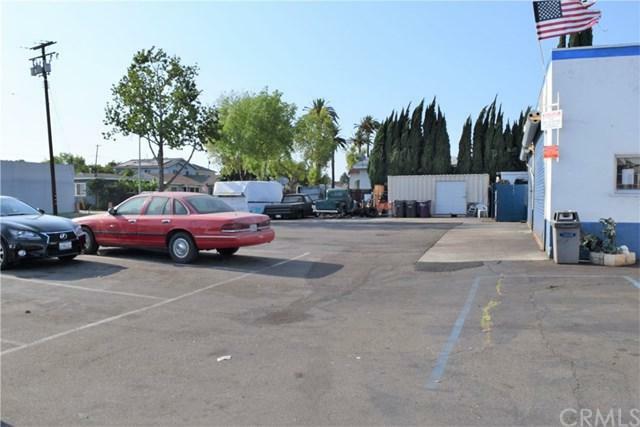 The large lot allows for lots of parking availability. All equipment and fixtures go with the sale. Lighted Pylon Bear signage. Signalized corner location.